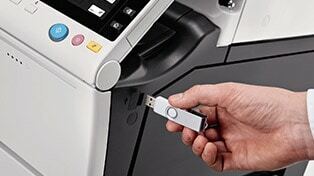 We only offer the most innovative supplies and equipment when it comes to our photocopier products. We are also independent distributors of digital business equipment, sales and servicing; including offering full national coverage through our fully trained engineers across Milton Keynes and the rest of the UK. 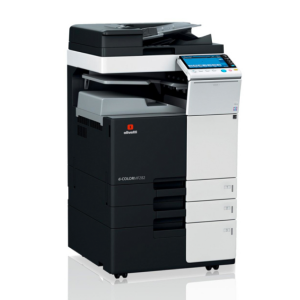 At Nationwide Copiers Ltd, we provide quality printers and photocopy systems. 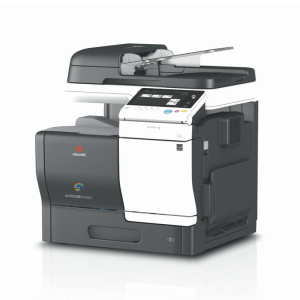 Based in Milton Keynes we sell printers and photocopiers to our customers throughout the whole of the UK. We also offer a professional support service to businesses throughout the country. 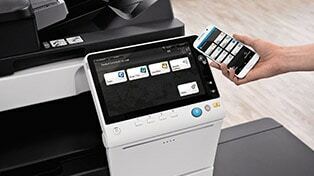 Whether your requirements are for a stand-alone low volume photocopier or a large format full colour multi-functional networked system, we are committed to providing all of our customers with a high quality service from the initial contact through to after sales ongoing support, ensuring minimum downtime of your print networks. 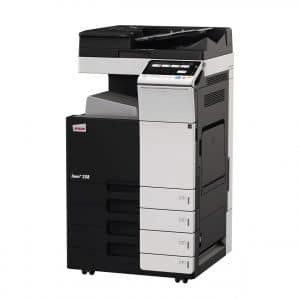 Should you frequently require photocopies or a large number of prints, look no further, we offer a range of cost effective quality printers and photocopiers, guaranteed to meet your requirements. 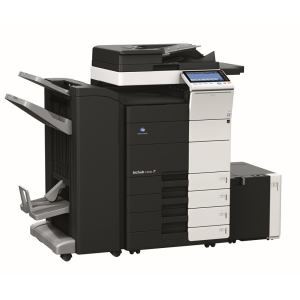 At Nationwide Copiers you can trust you’ll receive the highest standard of products and service. 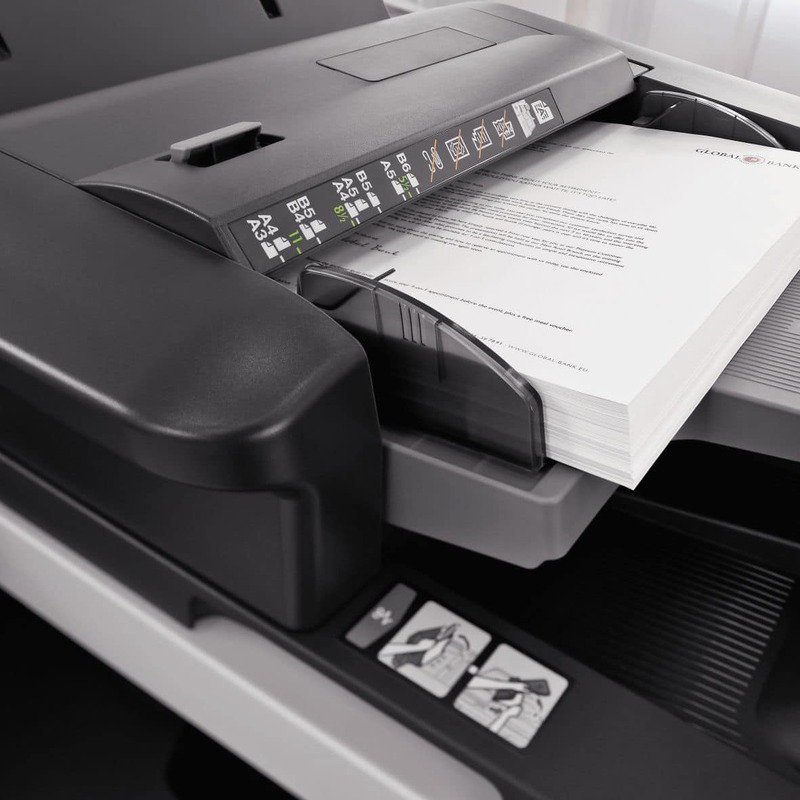 We also provide photocopy repairs and service maintenance to printers, photocopiers and faxes across Milton Keynes and the South East London area. 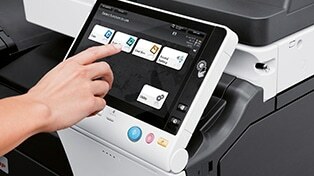 Our team support brands including Konica Minolta, Olivetti, Ricoh, Develop, Canon, Kyocera Mita, Sharp, Riso and Lexmark. 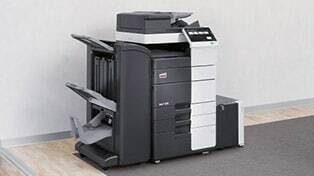 Our services cater to all industries across South East London, so should you be looking for professional photocopier maintenance and quality systems, look no further, we can help! We offer affordable prices on printers and services. With usage based pricing; the low payments are predictable with no hidden fees. We keep working until you’re satisfied and then we continue working to ensure your equipment runs hassle-free. Retaining our customers is very important to us. We nurture and care about you and your business. We deliver on our promises and will only sell, rent or lease you the equipment that fits your requirements. We believe that by giving you an honest, quality service today will enable us to keep your business tomorrow. At Nationwide Copiers we are committed to providing the best service and support to our customers. This sets out our commitment to you and outlines the standard of service that you can expect in your dealings with us. With over 30 years experience, helpful support staff and a team of highly qualified technicians our support is fast, reliable and effective.